ACL for Tizen (Application Compatibility Layer) well know for creating Android apps for Tizen platform is no more in service. In the initial days of Tizen, it had helped many users to bring their favorite apps in Tizen Store. Sadly, the Open Mobile company has taken down ACL for Tizen app from Tizen Store. The tool ACL for Tizen was helping a lot to get all those applications which were very meaningful, important and quality containing apps for customers. With ACL, many popular apps and games were available in Tizen store. The news is, ACL for Tizen and its all related apps was just removed. Tizen store has more than 12 apps who was currently ran by taking help of ACL tool. The famous apps like UC Browser, UC Mini Browser, UC News, MX Players, Angry Birds, Oxford Dictionary, SHAREit, Saavn and Flipkart are supported by this tool. The company OpenMobile stood behind ACL app close down all the operations and official website. It created more troubles for new Tizen OS that it already lacks in quality apps. The contract period between Samsung and OpenMobile was over and the contract was supposed get renewed by both companies but now Samsung is not interested any more to renew that contract. 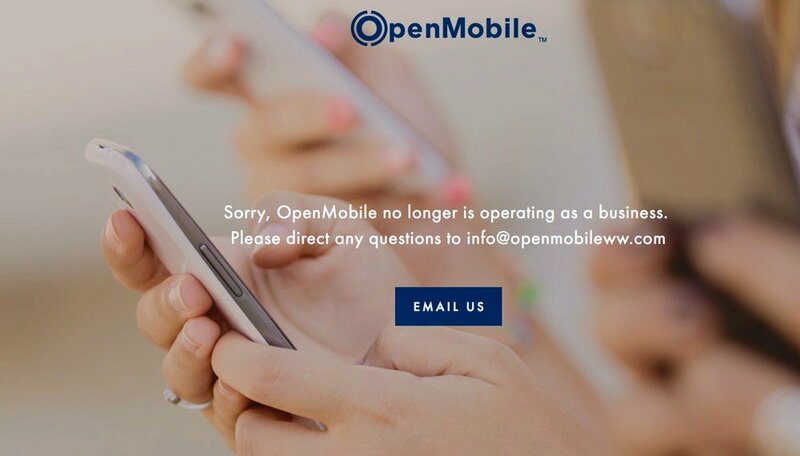 The company is apologising to customers with message saying “Sorry, OpenMobile no longer is operating as a business.” who are visiting companies webpage. At this moment, all those apps which are unable to run by ACL has been removed from Tizen store. As we know there is no solution of this suddenly happened thing. This apps are only removed from Tizen store. If you already using some apps of them then there is no problem but don’t uninstall any app otherwise you will not get them anymore. I heard many ACL apps are crashing badly on smartphones and causing huge battery issues. If it is true then it is better to remove them all & use companion apps instead. This news is very important for all Tizen users so I will update all the official news on it. If you have any questions on it then you can ask me in the comment box. This app is a Necessary ……. since the openmobile closed down and the apps was removed from tizen store. How will i update the once that i have installed like shareit, whatsapp, facebook and uc browser?